Through the passion and enthusiasm that led the Azove Group to reach new and excellent business goals, an event devoted to the scientific disclosure of the Verified Quality Mark has taken place. 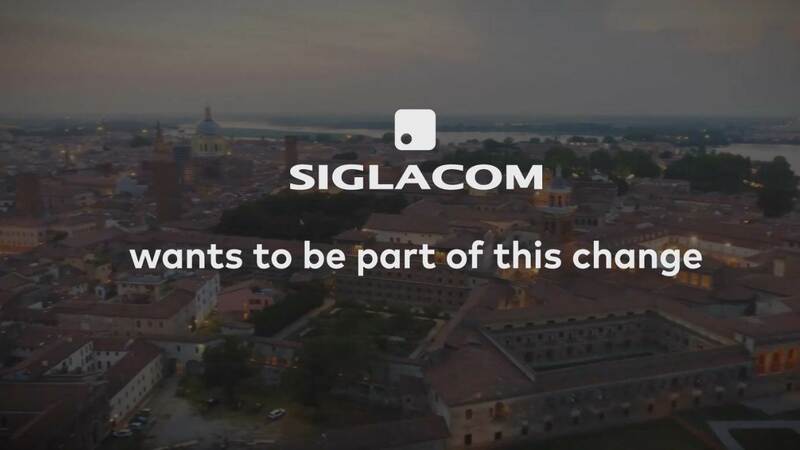 The strategic team and Siglacom movies followed the event by creating a video reportage to witness these values and emotions of the occasion. The event was built to be also a training moment on the benefits of red meat, with the entertainment of professional chefs. The result is a video reportage that will be used by the customer within the communication plan to reach all stakeholders and increase the long-tail of communication.